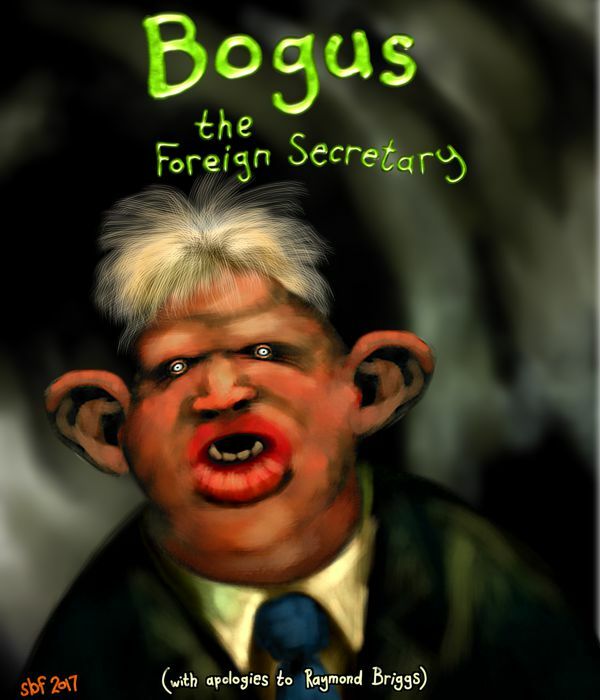 Bogus emerges sporadically, cutting a wake of destruction and sowing blame everywhere but himself. I award this an "Eek-YAY!". Do you still do the blue bunny pics? Used to love those on tattyworld.